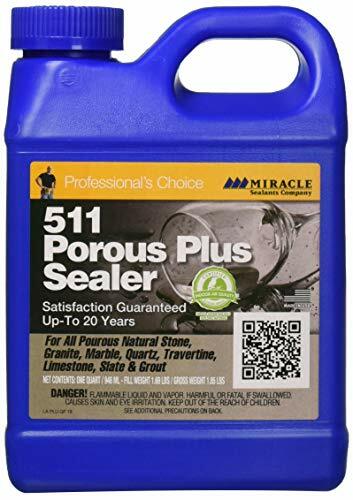 After comparing many concrete sealers on offer in the market based on the key metrics of durability, working mechanism, versatility, and ease of use, the Miracle Sealants 511 Porous Plus takes the top spot. Besides safe for use in dining areas, it holds up excellently against water, oil, and grease. A 20-year satisfaction guarantee serves as a testament to its superior quality. Decorative concrete surfaces have a stunning look – that’s not in doubt. But if you fail to seal the concrete, you expose the surface to a host of contaminants including oils, stains, and water. This is why it’s so important to apply a concrete sealer after concrete installation. 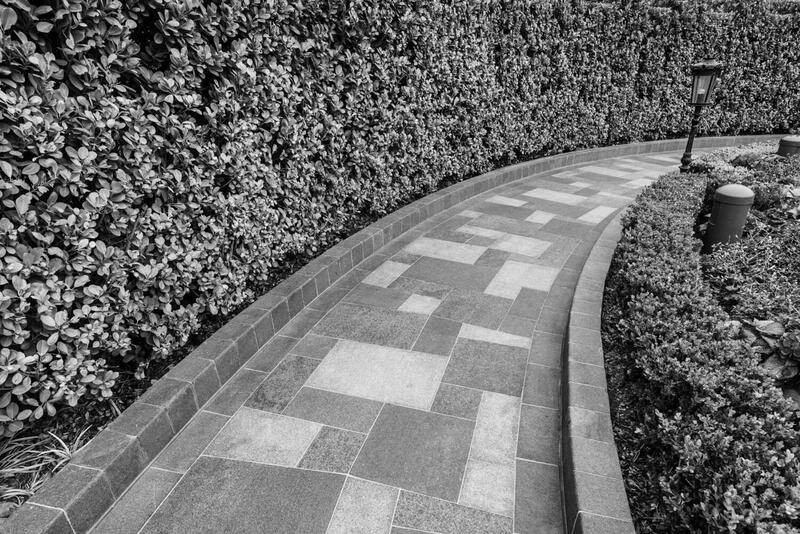 Whether it’s an exposed driveway, an interlocking paver walkway, basement, or just a living room, a good sealer offers protection to the underlying concrete. Concrete sealers work by penetrating and boosting the density of concrete to create a waterproof barrier. Easy as this may sound, finding the best concrete sealer for your needs can be quite an uphill task. There are scores of sealers in the market, and the list keeps growing. Fortunately, we are here to help with the research. In this article, we have extensively analyzed the best concrete sealers that can give your floor a spectacular look while extending its service life. Read on! 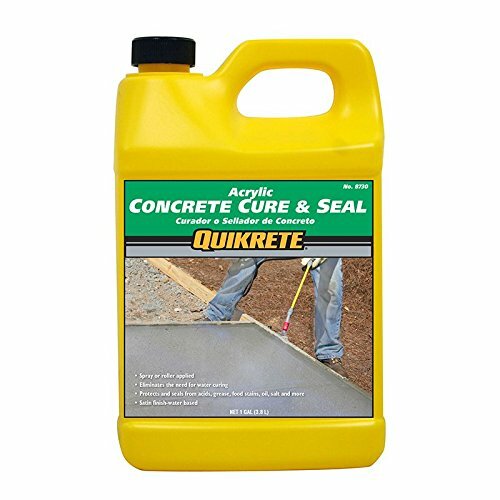 The QUIKRETE Acrylic Concrete Cure & Seal is a water-based sealer that has been widely used to reinforce concrete surfaces for years. It works by forming an acrylic film on freshly installed concrete. In the end, what you get is a cured high-density surface that holds up well against a range of contaminants. The QUIKRETE Companies is one of the largest manufacturers of concrete and cement mixes in North America. The company has over 250 facilities in the U.S. alone. Its products have been used to refurbish the George W. Bush Presidential Center, San Francisco-Oakland Bay Bridge, among other places. This sealer does not penetrate the surface. Instead, it forms a protective layer on the concrete surface that helps resist water, stains, oil, and other contaminants. In fact, once applied, you do not need to use water to cure the concrete – a practice that’s quite common. Water curing might be cheaper, but on the flipside, it’s not as effective as chemical sealers. Some sealers especially those with a high VOC content can be quite harmful to the environment. As a water-based solution, the Acrylic Concrete Cure & Seal has a low VOC content. This means it’s widely accepted around the world, including jurisdictions with strict environmental regulations. Perhaps the only downside is that this solution does not offer slip resistance. Therefore, you might want to try out another product for surfaces you wouldn’t want to slip on, such as pool decks. However, it’s quite a convenient offering that’s suitable for homeowners on a budget. Rust-Oleum Concrete Sealer Spray is a water-based aerosol. Unlike the QUICKRETE, this sealer works by penetrating the concrete surface to form a hydrophobic barrier. This effectively keeps out water, grease, oil, and also prevents deleterious organic growth. Although concrete sealing sometimes requires professional application, you can also do it yourself. To make the process easy and effortless, this sealer comes with an advanced spray system. You can spray at any angle and seal hard-to-reach areas. A good number of sealers are colorless – more like water, but this one is semi-transparent. Thus, you can create a decorative finish that truly stands out. You can even decide to mix colors and create a blended appearance. It comes in a 15-ounce bottle, but make no mistake! That’s enough to cover up to 16 square feet. For a more rugged and trendy finish, you can spray several times. For even better results, you might want to consider a glossy or matte sealer top-up. In addition to keeping contaminants at bay, the sealer helps to reduce surface wear associated with floors. It contains compounds with abrasion-resistant capabilities. There aren’t too many dual-purpose sealers on the market. This sealer is manufactured in the U.S. and quality is guaranteed. You’ll love its long lifespan. In ordinary circumstances, it might only require re-application after at least 5 years. Sealing concrete with the Rust-Oleum Concrete Sealer Spray is a worthwhile investment. For a top-of-the-line penetrating sealer, you might want to try out the 511 Porous Plus. It works really well on all kinds of surfaces, including natural stone, masonry, and grout surfaces. It’s a product of Miracle Sealants – a world-leading specialist in concrete protection and enhancement. Concrete sealers can be bad for your health because of some of the chemicals they contain. 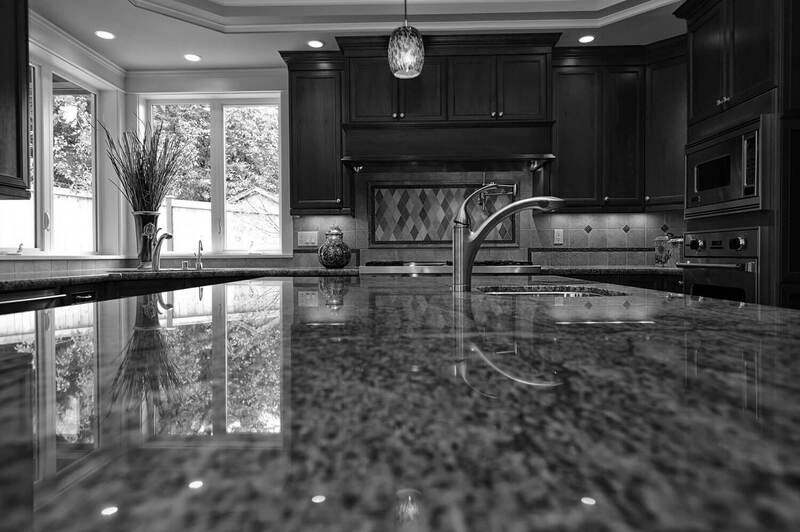 But you’ll be amazed to find homeowners using 511 Porous Plus on kitchen countertops and other food areas. That’s because it is chemically enhanced to make it relatively harmless. Once applied, you’re unlikely to notice any difference in surface appearance. It’s not a surface coating. The sealer forms a barrier that keeps out stains and moisture. 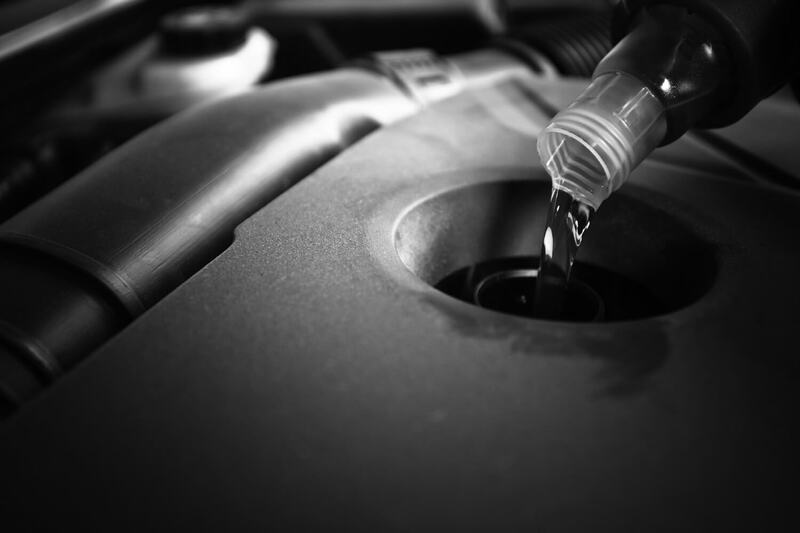 To avoid dampness, it allows vapor to escape. Independent tests give the 511 Porous Plus an edge over other competitive products. The sealer is also ideal for use on surfaces where slipping can be a major issue. It hardens surfaces and alters the general feel and texture of concrete. And the best thing about it is that this is a long-lasting solution. Quality is guaranteed for up to 20 years. A gallon of 511 covers 72 – 180 square meters. 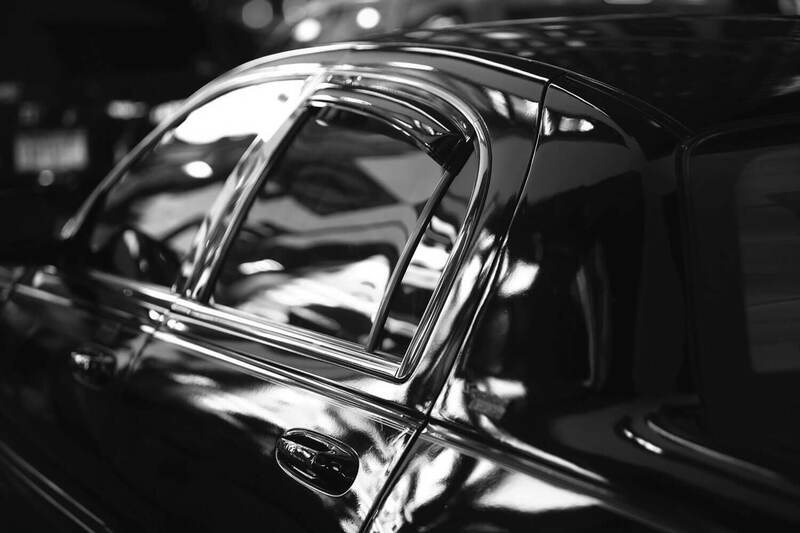 On polished surfaces, a similar amount can cover 288 – 360 square meters. The sealer might be a little more expensive than other solutions but it is undoubtedly a worthwhile investment. The maker offers replacements for free if you end up unsatisfied with the results even after following the laid down instructions. The QUIKRETE Acrylic Concrete Cure & Seal would be a good choice if you’re looking for an inexpensive water-based concrete sealer. It would also be ideal for homeowners living in states where strict environmental regulations have been enacted. If you’re looking to protect your concrete surface from various contaminants and still create a blended appearance, the Rust-Oleum Concrete Sealer Spray would do the trick. It’s equipped with compounds that chemically bind with concrete particles to prevent contamination by deicing salts, water, and freeze-thaw cycles. The Miracle Sealants 511 Porous Plus would be an excellent choice for the most porous surfaces. It would also be a natural pick for food areas and a range of other surfaces. 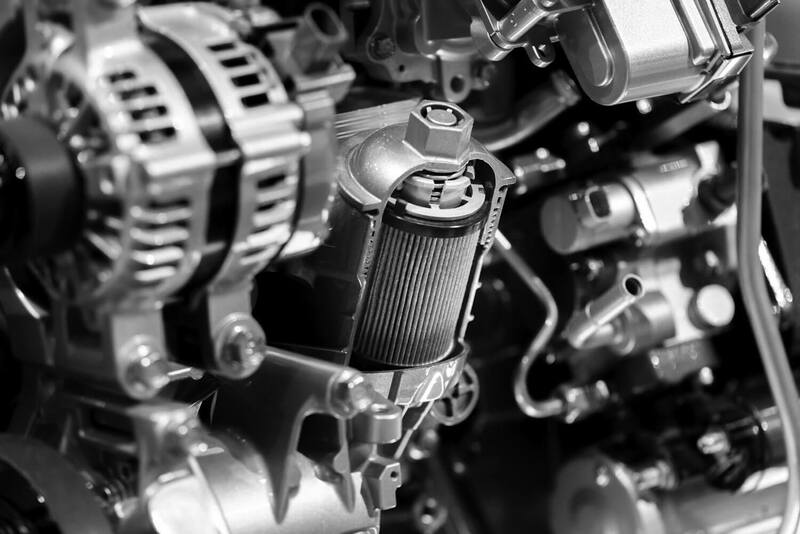 It fits the bill if you’re looking for a long-term solution with good value for money.